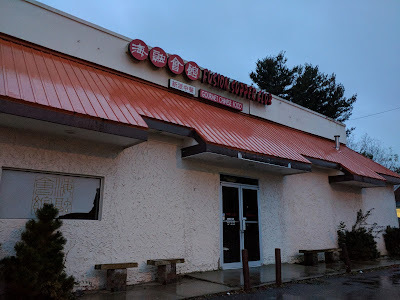 While plans for a renowned local chef to open a Chinese restaurant in a grocery space on N. Washington Street fell through, a new Chinese spot will open on the strip after all. Xi'an Gourmet has leased the old Fusion Supper Club building at 316 N. Washington. The space has been vacant for more than a year. Xi'an Gourmet will add the flavors of Northwestern China to the potpourri of Asian dining options in Rockville. "...to the potpourri of Asian dining options in Rockville." Please don't use words unless you actually know what they mean. You're denying that Xi'an is in Northwestern China? Geopolitics aside, that is a fact which can be factchecked in seconds on Wikipedia by anyone reading this. That's also a correct usage of potpourri, as well.